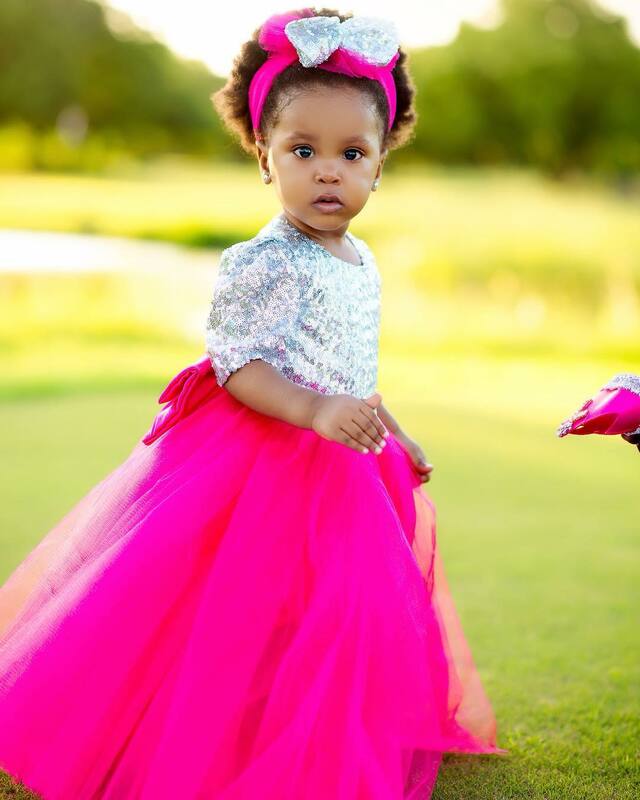 Today, Hamisa Mobetto’s daughter is celebrating her fourth birthday. Fantasy Majey’s sense of fashion is seemingly goals for every little princess. 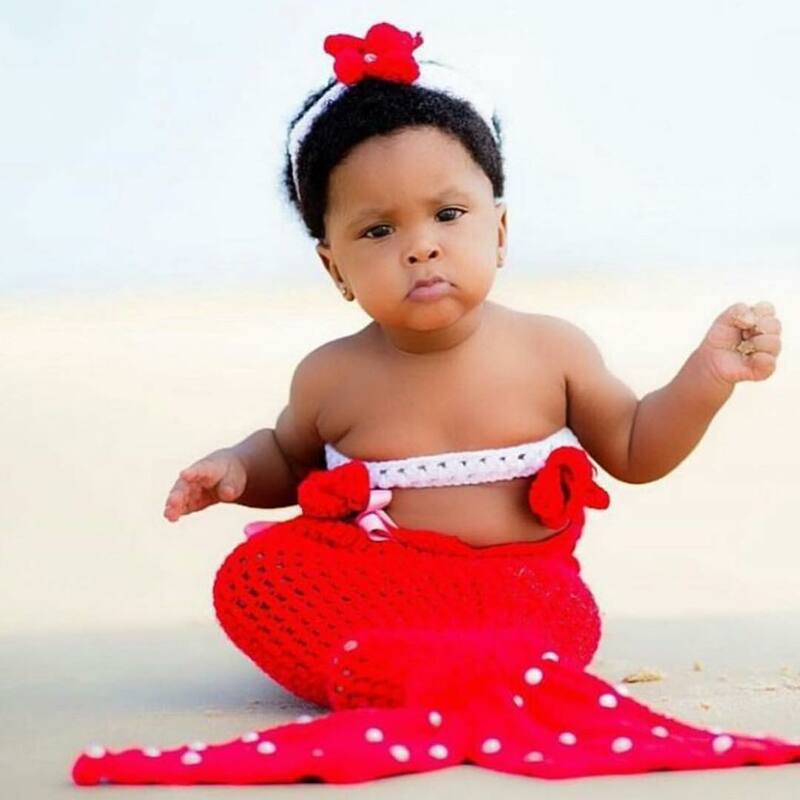 All this she owes it to her celebrity mother who is in charge of her wardrobe -baby Fantasy’s personal stylist. With over 90,000 followers on Instagram, Fantasy is serving her fans with a taste of the best fashion kids can get. The little one’s account is, however, run by her mother who has followed Fantasy’s father Majey. 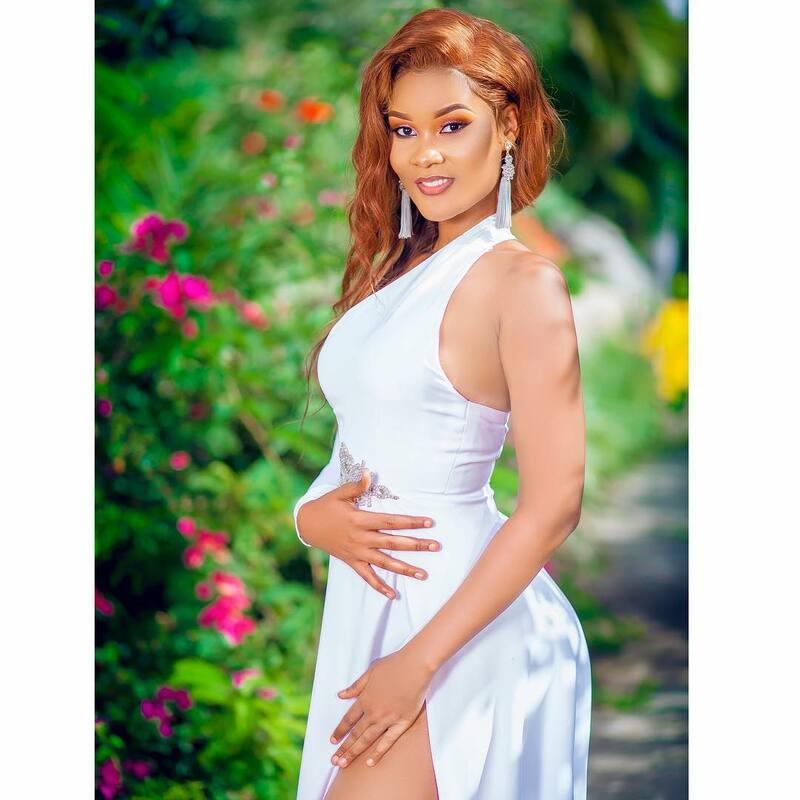 It was just the other day when socialite Hamisa Mobetto was pointing fingers at Wasafi CEO, Diamond Platnumz, who is the baby daddy to their handsome boy Dylan. 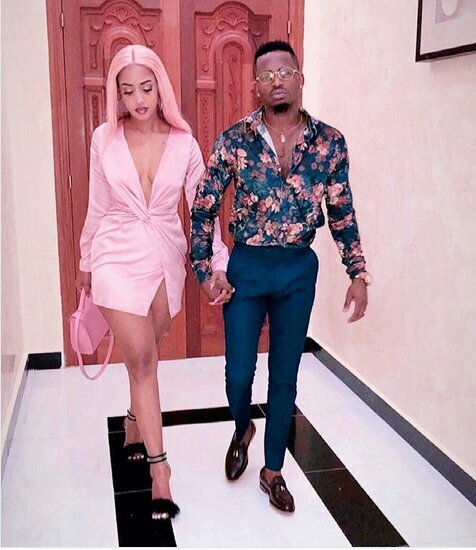 Being that he was a married man and at the time, living with his now-estranged wife Zari Hassan, the bongo artist vehemently denied any involvement with the pretty video vixen. 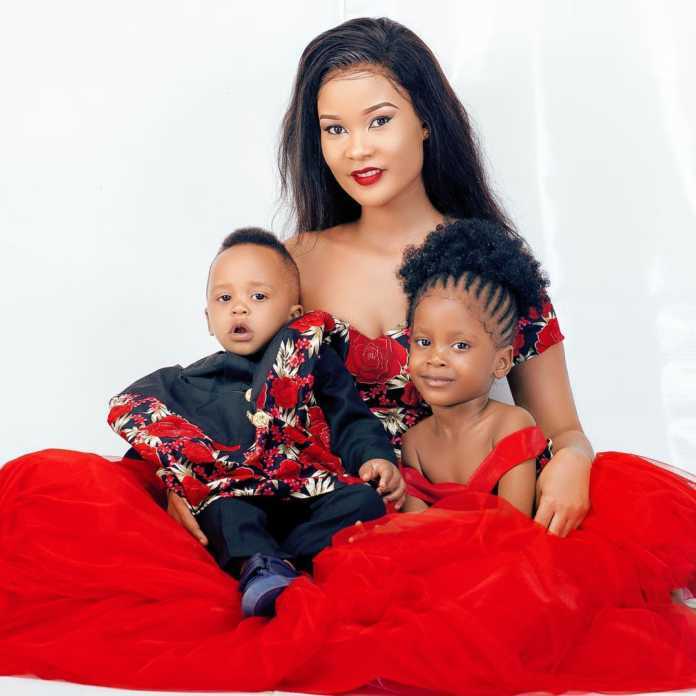 The drama did not stop there and Hamisa took Diamond to a children’s court demanding child support. The two decided to settle the matter out of court and a monthly fee was agreed upon in the presence of their lawyers. The two seem to have squashed their beef if recent happenings are anything to go by. 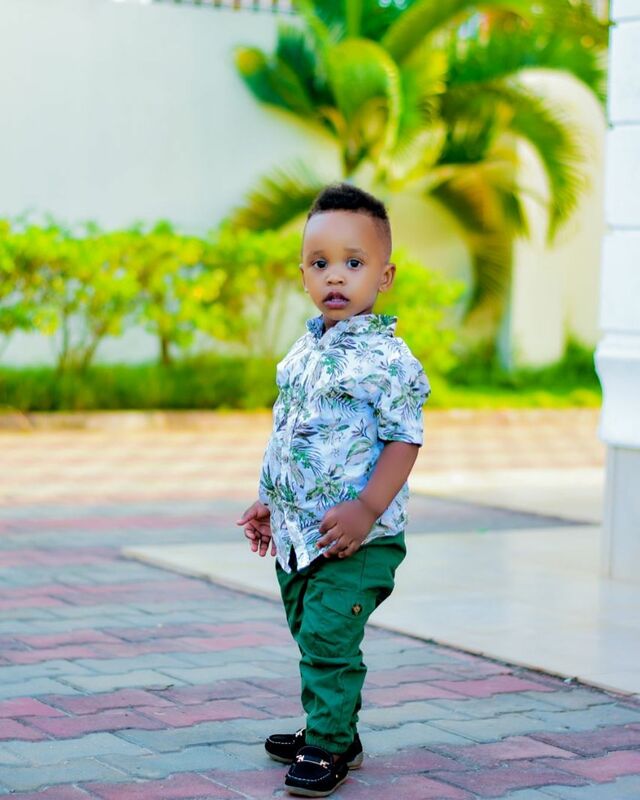 The crooner is investing his time and energy into his music and current Kenyan beau Tanasha Donna, while Hamisa is doing her best to juggle motherhood and career.